24 Hour Notice required for all showings. 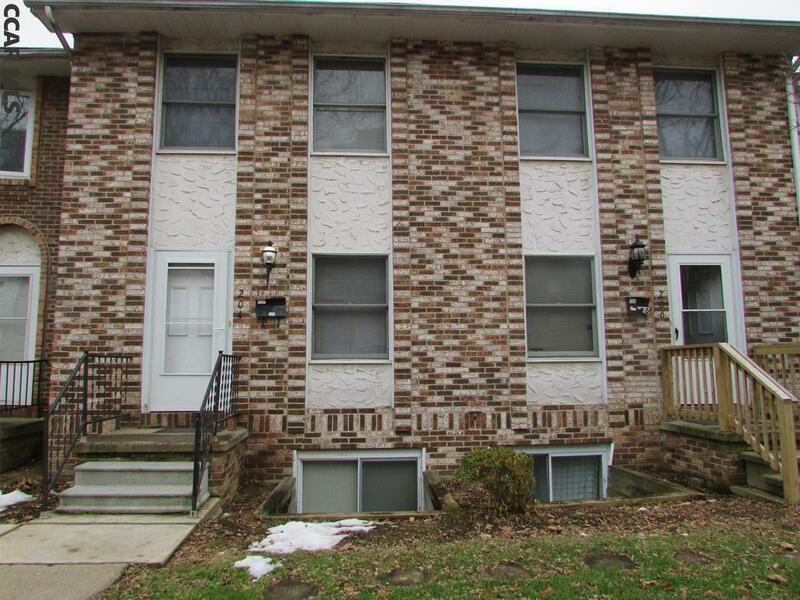 Attention investors, here is your chance to own a unit in Westbriar. Very good rental history!!! Rented until 2020.